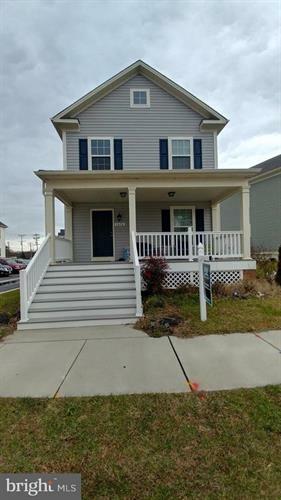 for $285,000 with 3 bedrooms and 2 full baths, 1 half bath. This 1,870 square foot home was built in 2016 on a lot size of 0.08 Acre(s). 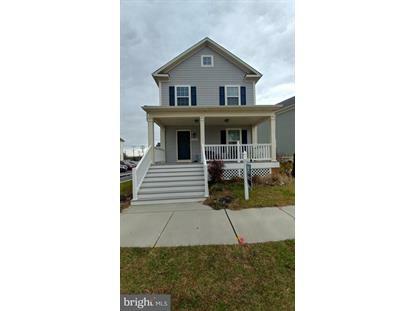 This 2 year new house sits on a corner lot right as you enter the Renaissance Square community. It boasts 3 bedrooms, 2 and half baths and rough in for a 4th bedroom and 3rd full bath in the unfinished basement. 2 car parking pad in the rear of the house and ample parking out front. Large front porch for relaxing outside. The kitchen has 42" maple cabinets and a 48" island with tons of storage.